Custom House Sydney is a heritage listed museum, visitor attraction building in Circular Quay area. It is located at 45 Alfred Street Sydney CBD. It is part of City of Sydney, New South Wales Australia. 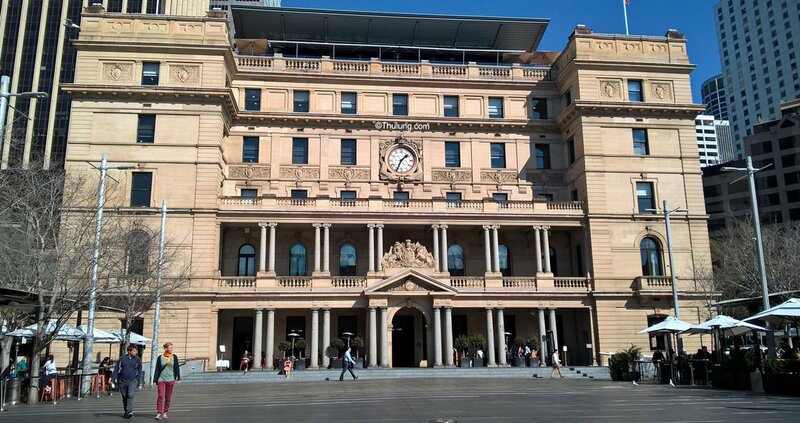 Custom House is one of the iconic heritage buildings in Sydney and is open to everyone. Custom House is located at 31 Alfred Street in the heart of Circular Quay. It is easily accessible by train, bus, ferry, taxi and soon by Sydeny light rail. It is also easily accessbile by foot, about 15 minutes from Sydney Town Hall, 10 minutes from Martin Place (Sydney's financial district) and 5 minutes from world famous Sydney Opera House.